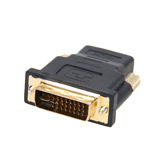 Convert DVI input is HDMI. 4 Port USB HUB (Shirt) assorted colors. POWER BAR Universal 035 (mini flat).